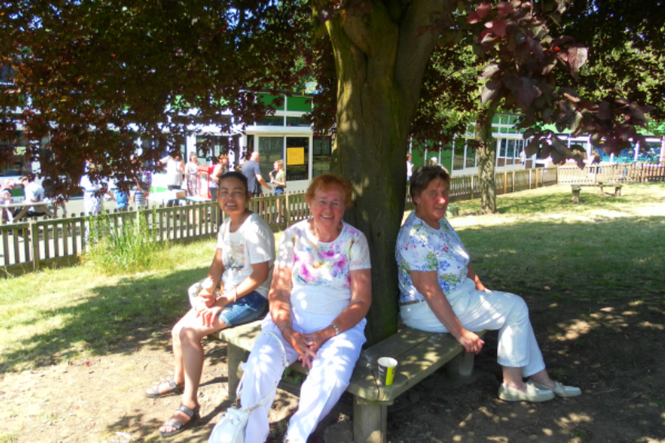 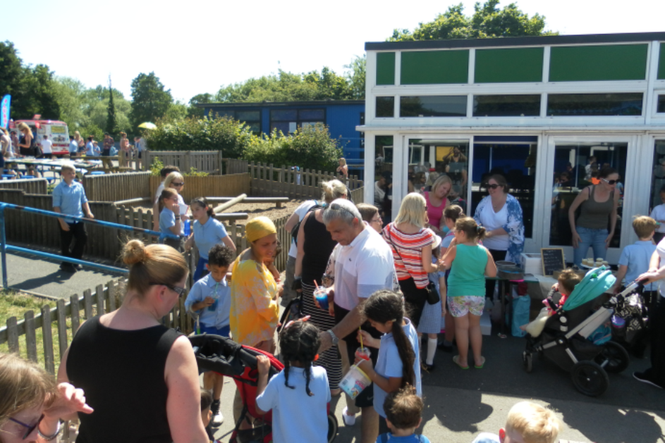 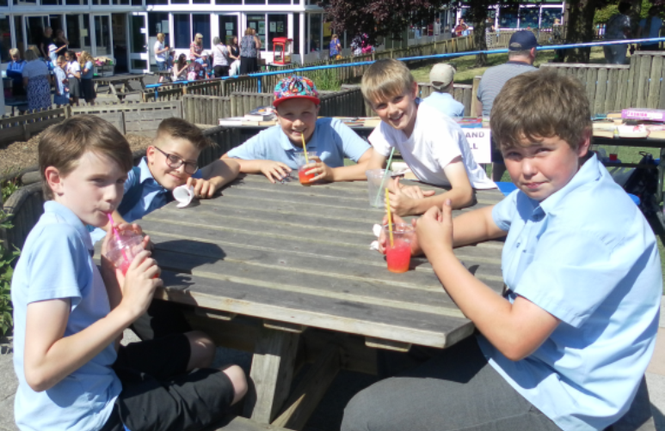 Once again we have had a very successful Summer Fair. 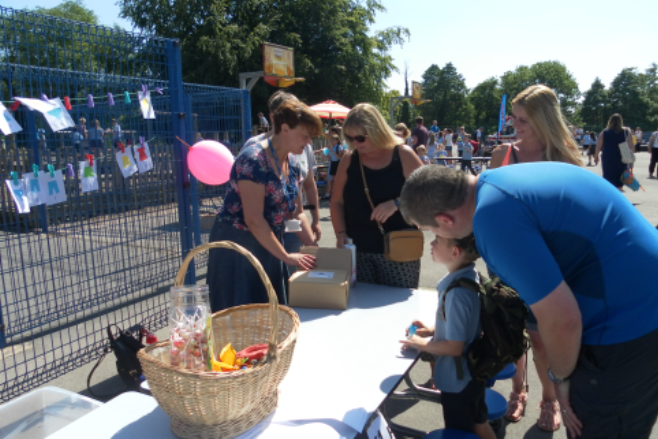 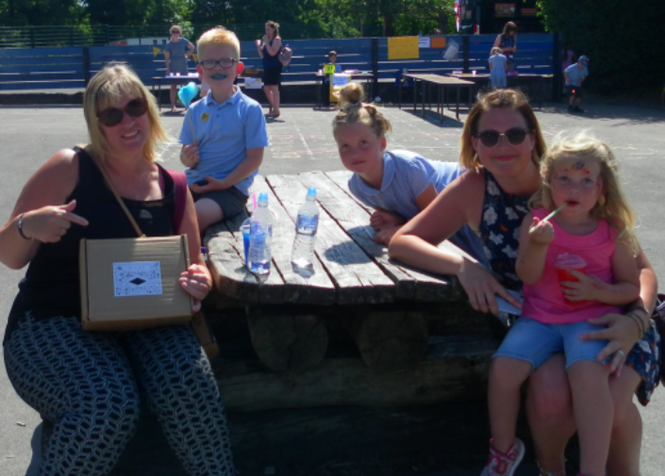 It was great to see so many families joining in and spending money! 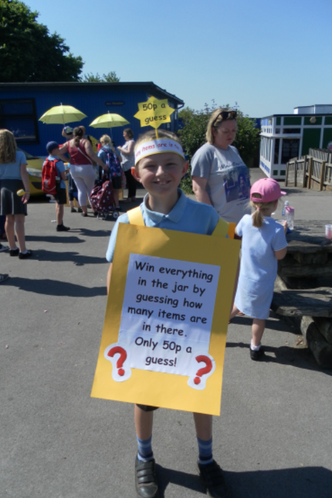 I am pleased to announce that we raised well over £1000 thanks to your generosity and support.